Telegram Bot & Channel: lets you stream your content to Telegram, build bots, and pass commands. 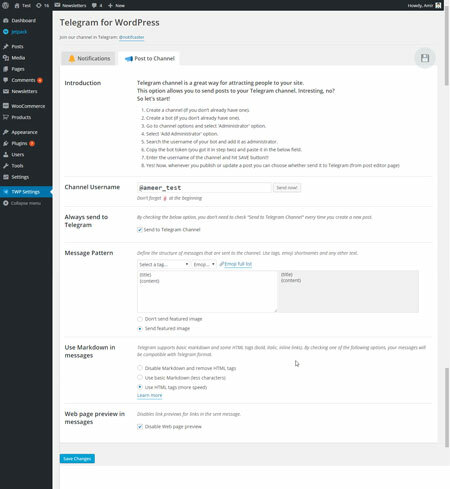 Telegram for WP: allows WordPress sites to send notifications to Telegram. It lets you send files and posts to this channel. 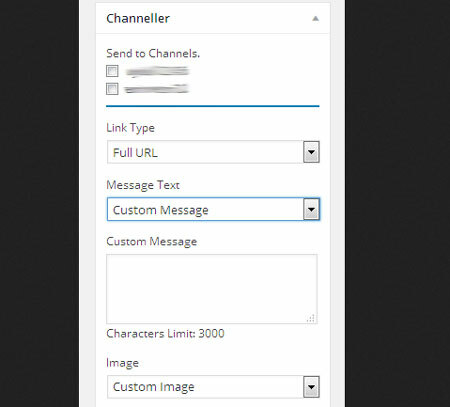 Channeller: integrates Telegram with your WordPress, allowing you to send newsletter to channel members. 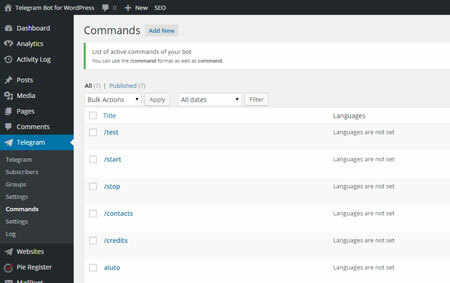 Supports multiple channels. Telegram Sharing Button: this plugin adds a Telegram sharing button to Jetpack. Teletter: another plugin that lets you send newsletter from a Telegram Bot. You can limit number of new updates and log all messages sent or received. 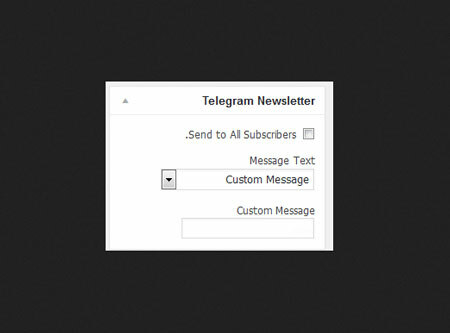 Have you found better Telegram plugins for WordPress? Please share them here.